OUR QUALITY IS OUR IDENTIFICATION. CHIEF EXEC. MR. AZEEM SHAH. DIRECTORS : MR. AZEEM SHAH & MR. SYED MUHAMMAD HASHAM AMJAD. 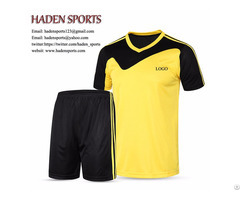 Haden Sports is the first and leading supplier, exporter and manufacturer of Sports Goods especially Custom made jersyes, Cricket Bats, Balls, uniforms, soccer sets etc in Sialkot Pakistan since 1998. we are manufacturer since 1960 but we was start export our products since 1998. 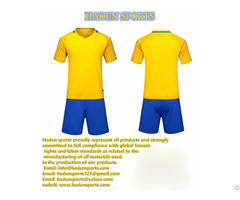 Haden Sports has National Tax Number by Govt. of Pakistan and Associate Membership of Sialkot Chamber of Commerce & Industry. 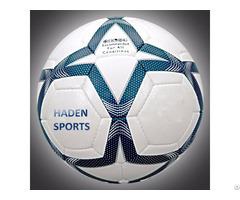 Haden Sports is based in Pakistan, at sialkot but have staff working with each of our seven member federations around the country. Beginning with a Pakistan jersey as its lone item for purchase, launched in 1998 after successfully opened five years prior. Then, founder Azeem Shah, began traveling to secure the rarest jerseys from the corners of the globe. 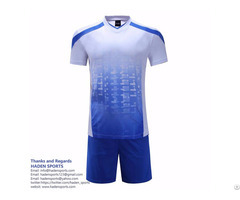 His commitment to quality and dedication to the game continued from there,www.hadensports.com hasn’t looked back. Our skillful workers are make sure that quality is maintained and each and every step of manufacturing. 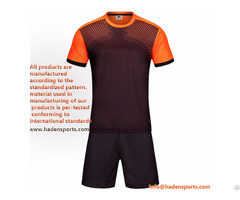 Haden Sports proudly represent all products and strongly committed to full compliance with global human rights and labor standards as related to the manufacturing of all materials used in the production of our products. All products are manufactured according to the standardized pattern. Material used in manufacturing of our products is per-tested conforming to international standards. We ensure there is NO misstatement that any of our materials or products are made in whole or in part using any Child Labor or forced prison labor. Customer satisfaction has been our prime desire since our existence. Our ever-growing satisfied customers are the evidence of our quality-oriented policies. 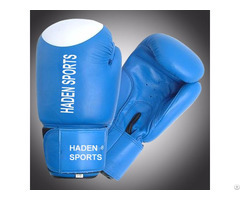 At Haden Sports what we value more is the Customer Satisfaction, our Customer Care Department is always seeking to make our Customers feel Great. 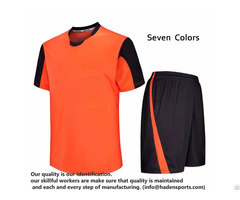 We are trusted worldwide supplier and exporter for sports equipment, sports wears, cricket bats, Soccer Balls, Soccer Uniforms and basketball equipmentg to international standards. 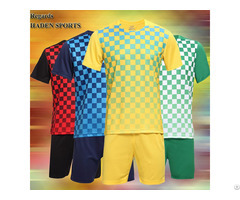 Haden Sports is specialized in making customized team kits, uniforms jersey. 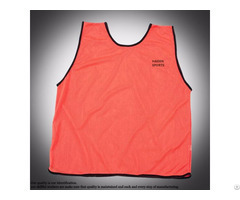 Our service extended from producing custom-made cricket, soccer, hockey and other sports clothing for amateur teams to developing a complete range of merchandise for professional organizations completed with embroidered logo and printed name & numbers etc. If you want to manufacture any special item from Sialkot or customize any item with your own logos, brand name or size charts etc, please contact us without any hesitation as we are ready every time for your service . 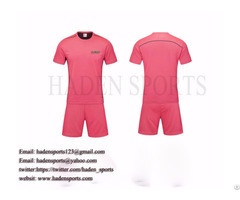 HADEN SPORTS is the largest online shopping community in Pakistan where verified sellers are selling quality sports clothing at unbelievable prices. Based on your needs and size, you can pick out the sportswear of your choice and get it delivered to your doorsteps in a matter of a few days. ⦁	our price is unbeatable.